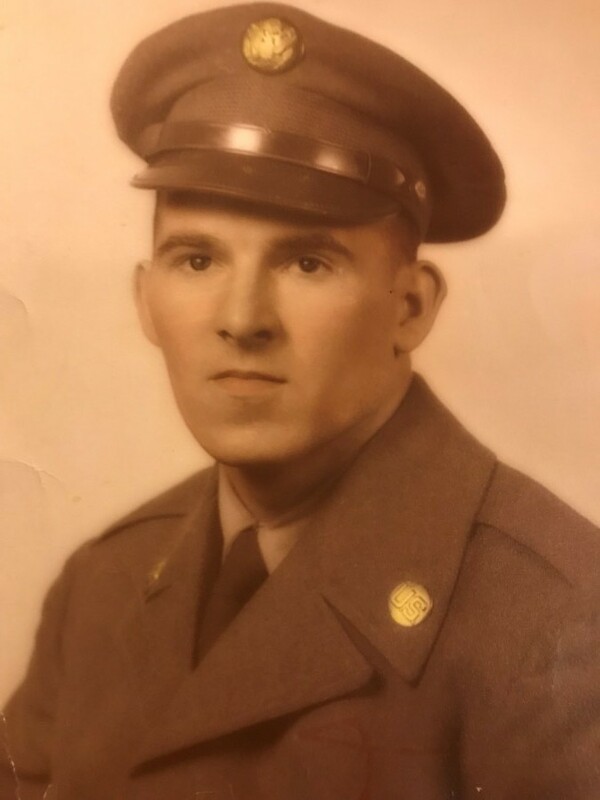 Robert "Bob" Edwards, 86, of Mount Airy, Maryland, passed from this life on Thursday, April 4, 2019 at his residence surrounded by his loving family. Born on April 25, 1932, in North Carolina, he was the son of the late Monroe Hustler Edwards and Ruby (Satterfield) Edwards. He proudly served in the U.S. Army during the Korean War and was honorably discharged. He was the loving husband of 63 years to Marie F. Edwards, who died in 2016. Bob was a devoted family man who loved his family. He held a special place in his heart for his grandchildren and great grandchildren. He looked forward to the time spent with them. He is survived by daughters, Karen Edwards, Cindy Mattera Edwards, Lori Corso and husband Jim and Bobbi Edwards; grandsons; Jimmy Corso and wife Carrie, Kenny Corso and fiance, Kendall, great-grandsons; AJ & Vince Corso, great-granddaughter, Rayna Corso. The family will receive friends from 11:00am to 12:30pm on Wednesday, April 10, 2019 at Stauffer Funeral Home, 8 E. Ridgeville Blvd., Mount Airy, MD 21771. A celebration of Bob's life journey will follow at 12:30 pm at the funeral home. Rev. Tim May will officiate. Interment will be private. The family would like to express their gratitude to Frederick County Hospice for their loving care of their parents.